Personal Injury | Earl A. Payson, P.C. Earl A. Payson, Attorney at Law has resolved many personal injury cases for residents in Eastern Iowa and Northwest Illinois. As a member of the Iowa and Illinois Bar Associations, Attorney Earl Payson continues to maintain the high standards they’ve established. When you choose him, you can rest assured you’ve hired a compassionate, talented attorney to handle your case. Discuss your case with a personal injury attorney in Davenport, Iowa. Call 563-323-8054 NOW for your free initial consultation. How can you build a personal injury case? Negligence. If the property owner failed to resolve structural issues, you can file a lawsuit if you’ve been injured as a result. Strict liability. If you’ve been damaged by a defective product, you can sue the manufacturer as long as you can prove your case. Intentional wrong. 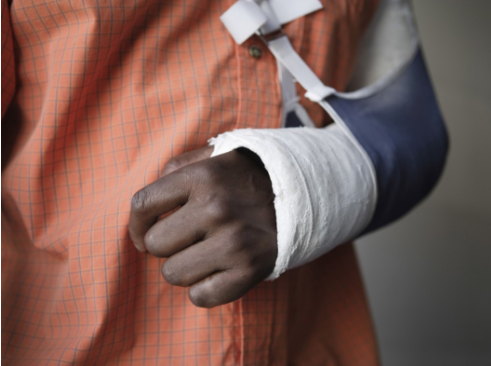 If you’ve been injured as a result of intentional harm, even as a joke, you can sue the other party for damages. Attorney Payson will examine your case to establish the facts and determine the wisest course of action. Trust him to help you get the compensation you deserve. Contact Earl A. Payson, Attorney at Law in Davenport, IA today to work with a capable personal injury attorney.